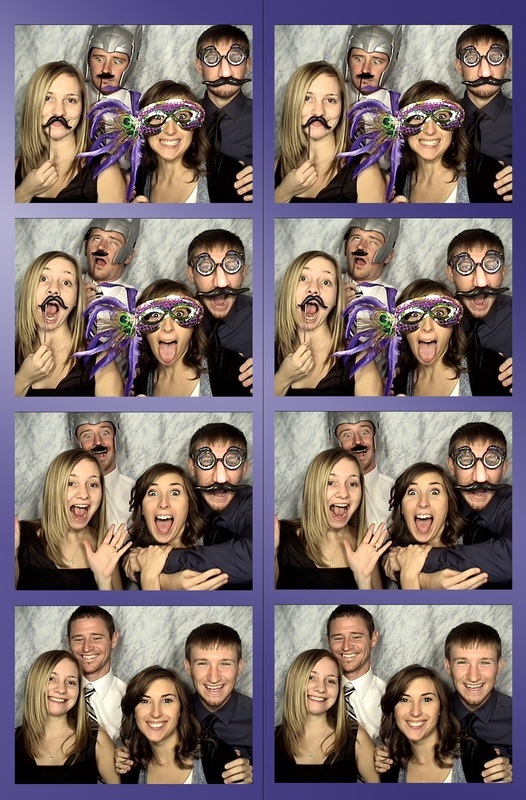 For a limited time, you can get the Nashville area's BEST Photo Booth deal on our MOST POPULAR package! Customized photo strip graphics just for you! Normally, this package is $650, but for a limited time you can save $250 so lock in YOUR date today! That's right! Get our GOLD PACKAGE for $400!!! A Semi-enclosed booth style that is perfect for weddings, corporate events and galas.The Classic features a traditional black and silver design and is as rugged as it is beautiful. 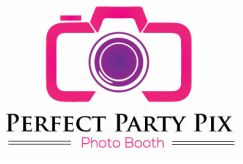 Nashville Photo Booth Rental...Whether you're needing a wedding photo booth, photo booth rental for your corporate event, church event or community event, or if you want to build awesome memories with a photo booth for your birthday part, mitzvah or graduation, please contact us! 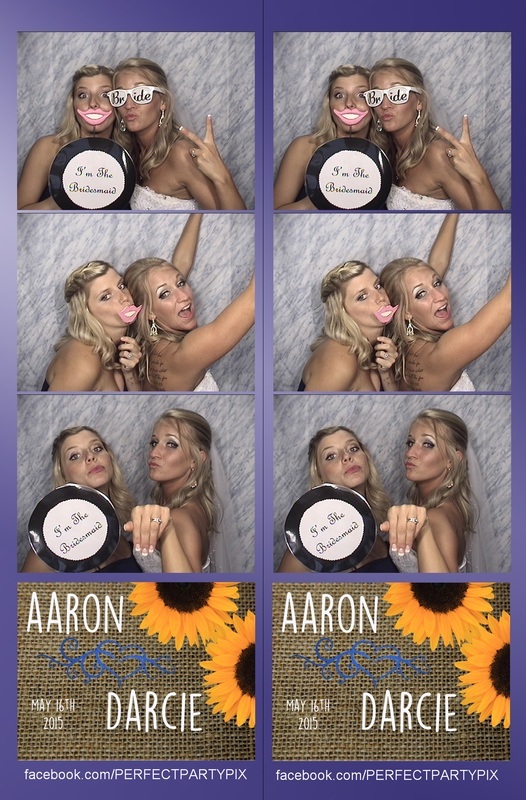 We have a vintage photo booth feel with all of the best features including email, video messaging, Facebook, and more plus every package includes our photo booth props!